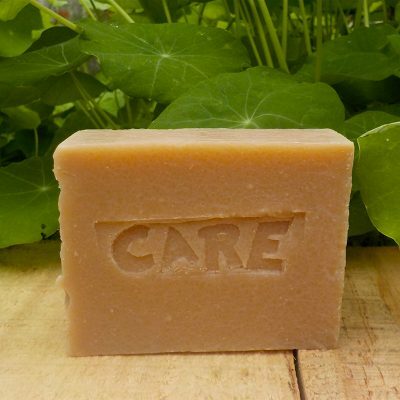 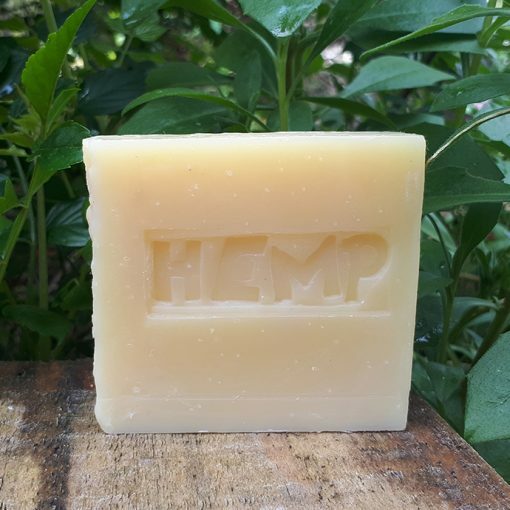 Australian Organic Hemp oil is used in the making of this sustainable soap bar. 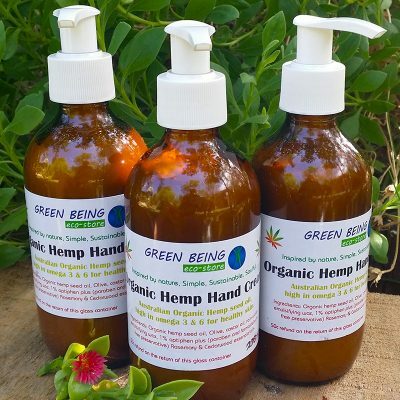 With the hemp oil high in omega 3 & 6 and containing a number of fatty acids as well as carotene and vitamin E, this makes it a fabulous oil for helping maintain healthy skin. 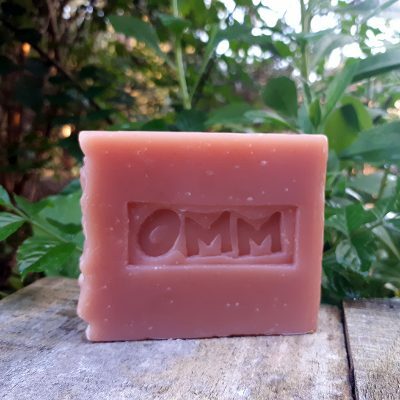 This soap bar is without any essential oils, possibly just the nutty aroma of natural hemp oil is all you can sniff, but hey, clean doesn’t smell. 🙂 Supporting the Hemp industry in WA, ihempwa.org Ingredients: Olive, coconut, cocoa butter, Australian Organic Hemp,castor oils,distilled water, lye.